Using the term ‘perfect’ to describe how a bike traverses our roads can be a dangerous thing, for there is really no ‘perfect’ motorcycle out there. 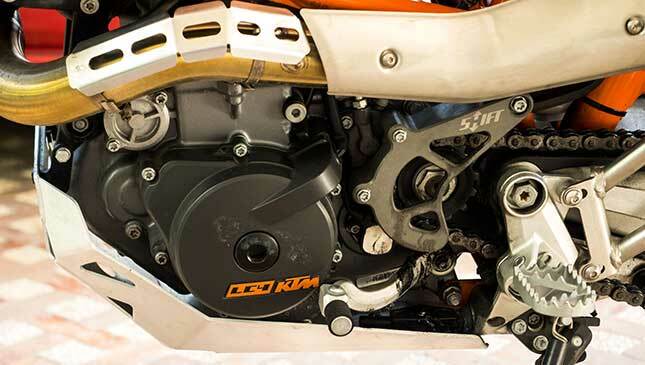 While nothing can be perfect, the KTM 690 Enduro R makes a case that it is awfully close. The big thumper is KTM’s entry into the relatively thinly populated large dual sport market. 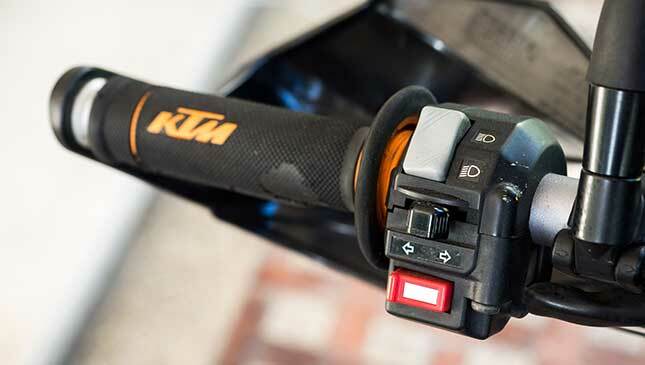 With BMW, Ducati and other premium bike brands choosing to throw everything including the kitchen sink in a motorcycle leading to an arms race within the adventure bike market, KTM decided to take a different approach. While other brands went for the ‘bigger is better,’ the Enduro chose the opposite. Focusing on lightness, simplicity and off-road ability, it sets itself apart, not just from competing brands, but also from the larger bikes within the KTM stable. How does it fare on Philippine roads? We at Moto Sapiens are here to find out. 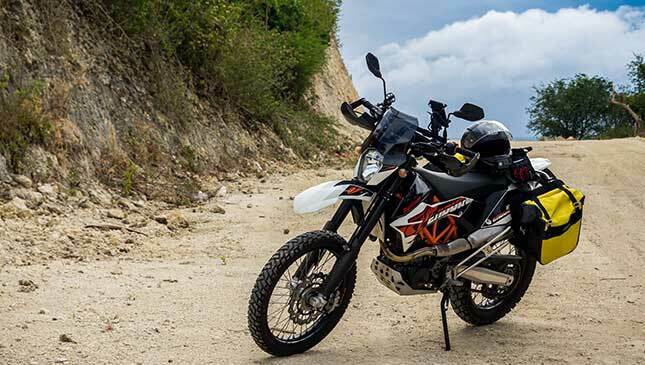 Big ADV lovers would scoff at the almost spartan looks of the Enduro R. From the meager headlight cowl to the extremely slim top-down profile, the KTM exudes form over functionality. From the exposed orange trellis frame to the spoked wheels and minimal headlamp, the bike oozes off-road performance even just standing still. While most adventure bikes are becoming sleeker, more angular and/or curvaceous, the Enduro cares not, as it is basically a large dirt bike with indicators and a headlamp to make it road-legal. Some will not appreciate the purposeful looks, but others (like us) love just how ‘ready to race’ the bike looks, even when it’s parked at your nearest coffee shop. The first thing you realize is the height of the saddle. Stock, the Enduro towers over other bikes with a 36-inch seat height; shorter riders would want to purchase lowering links and lower seats if they would want to reach the floor with something more than a prayer and a dream. I am 6’2”, and even I can’t put my feet flat on the floor. Of course, with such high ground clearance, the bike offers a commanding position from its pegs. The bike lords it over traffic, and visibility of the off-road track is excellent. 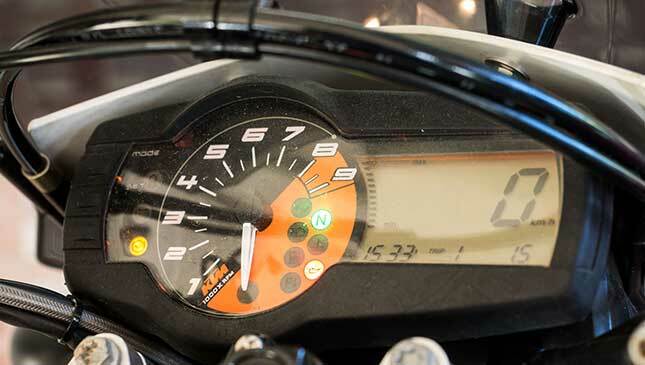 Gauges are a simple affair with a large digital speed indicator flanked by a rev counter. The grips are a bit rough, and with the vibrations from the single cylinder engine, tend to create callouses on your palms as they rub past your gloves on long rides. The bike is powered by a massive 690cc single cylinder engine. Not called a thumper for nothing. The inertia from the huge cylinder flying up and down means that the bike has insane vibrations that threaten to rattle your brains out. Take the highway, however, and the benefits for having such a large displacement single make themselves known. Power is immediate and available at any revs. The 67hp is delivered to a relatively high-geared (for a dual sport) six-speed transmission, which--while ideal for on-road use--others may find too high for off-road situations. The biggest drawback to the transmission is the fact that there tends to be a lot of false neutrals between fourth and fifth gears. 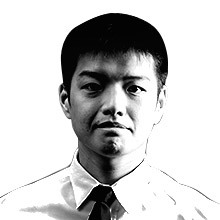 This may improve over time. But for a brand-new bike like mine, it can be disconcerting the first few times it occurs. The large front wheel and thin tires make the Enduro one of the nimblest bikes we have ever tried on the road. It changes direction with such ferocity, that it may make for one of the best platforms out there to turn into a supermoto. 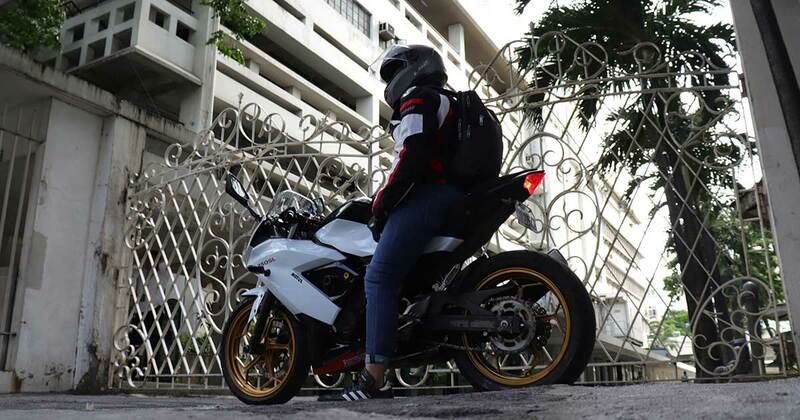 The long travel suspension soaks up anything EDSA or an off-road track can throw at it, without any tracking or deflection from the front wheel, which provides for a confidence-inspiring and enjoyable ride. The only limitation to the handling package rears its ugly head at highway speeds. The nimble suspension and light weight that make the bike a hoot on trail roads or twisties, turn the bike a bit skittish and wobbly at sustained speed. This means that while it can bomb down fire roads with the gait of a dirt bike, it is not ideal for long highway rides. 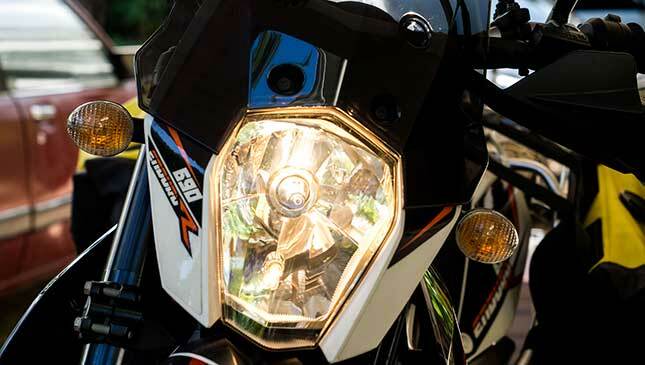 The 690 Enduro R espouses simplicity to its very core, and this can be seen with its extra features. The bike has Anti-Lock brakes as standard (which can be turned off) and has a rudimentary (very small) gear indicator, adjustable suspension, and well... that’s it. The adventurous nature of the bike can be seen in an often-overlooked feature, a fuel map selector under the seat whereby the bike can be mapped for lower grade fuel just in case you need to buy some provincial fuel sold in an old Ginebra bottle from a sari-sari store (it happens). The Enduro R is part of a dying breed: a large displacement single cylinder dual sport machine. From the lightness to the tractor-like nature of the engine, it will appeal to a very select group of riders. These are riders who want to get off the beaten path and those who want to explore roads that other bikes or cars only dream of taking. The experience on the highway is nothing compared to how it performs on national roads and off-road tracks. 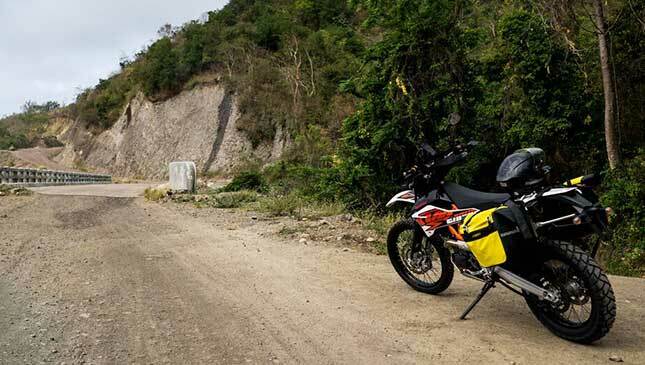 It is one of the most versatile go-anywhere bikes available. 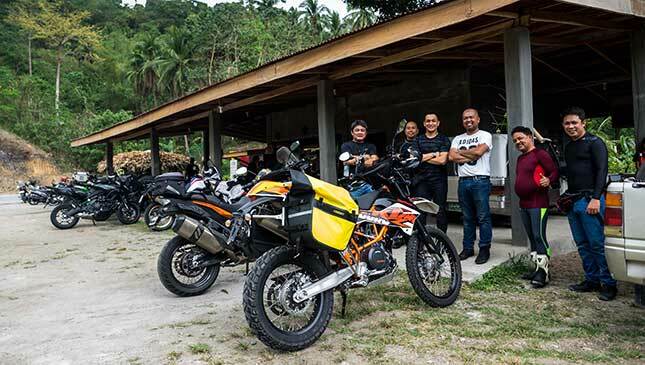 “Those who ride know,” says Manu Sandejas, KTM Bonifacio Global City general manager.